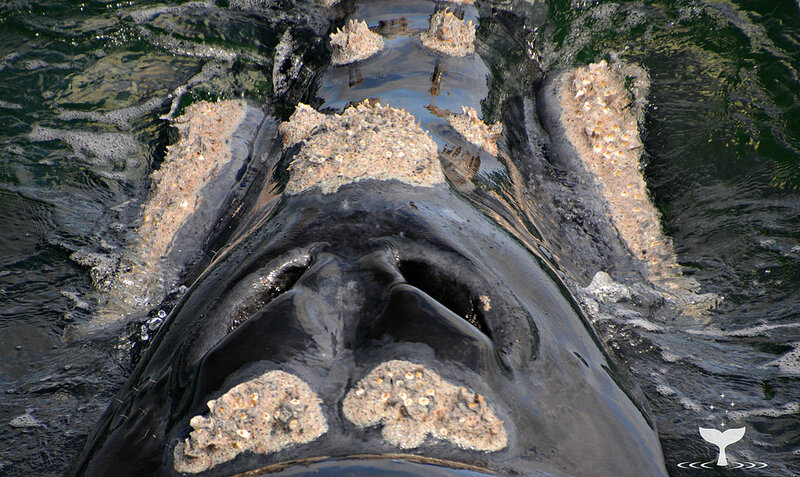 Our gentle and endangered Southern Right Whales are mammoth in size weighing in at 80-90 ton. 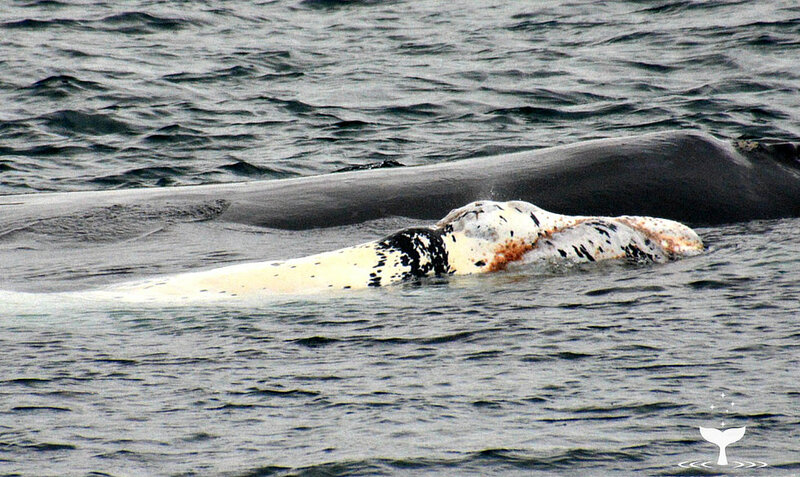 Tragically their name was coined because they were very inquisitive and occupied waters close to the beach to give birth to their young so they were the right whale to hunt in the southern ocean. Today they still approach the vessels to investigate and are still the gentle giants of the ocean. 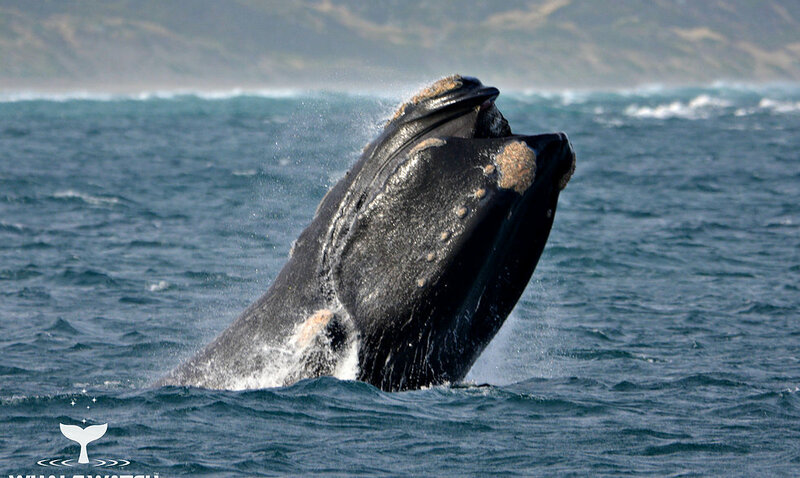 Southern Right Whales will give birth and nurture their young extremely close to the coastline using the shallow waters and the surf break noise to mask the communications between mother and calf. Learn the Language™ of the Whales from our LIVE expert commentary, witness the Whale Watch TV Theatre and hear the sounds & views from our underwater camera's & hydrophone.